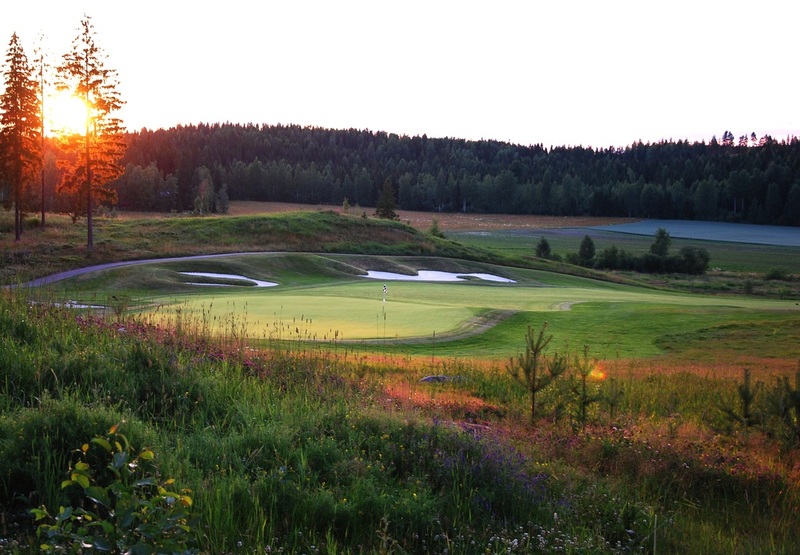 The judges for the July competition were selected from the Kytäjä Golf ry board. 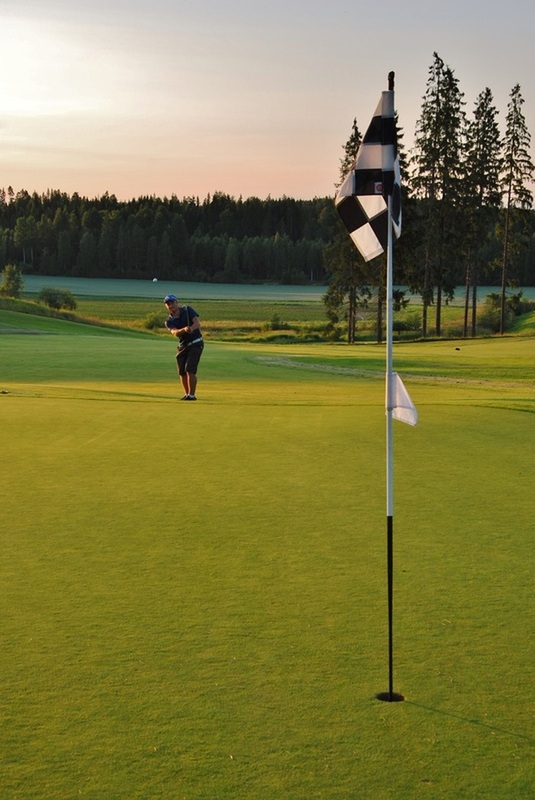 Marjatta Virtanen (chairman of the board and lady captain), Jouko Hartikainen (captain) and Pirjo Halin (leader of the seniors committee) each selected one picture to go through to the final at the end of the season. Their choices, and the reasons behind their choices, are shown below. The competition is now at the halfway stage with further winners to be chosen in August and September. Keep the great photos coming in! "tyypillinen chippauskuva, jossa kuitenkin kaunis auringonlasku, jossa valot ja varjot leikkivät louden rauhallisen tunnelman." Marjatta. 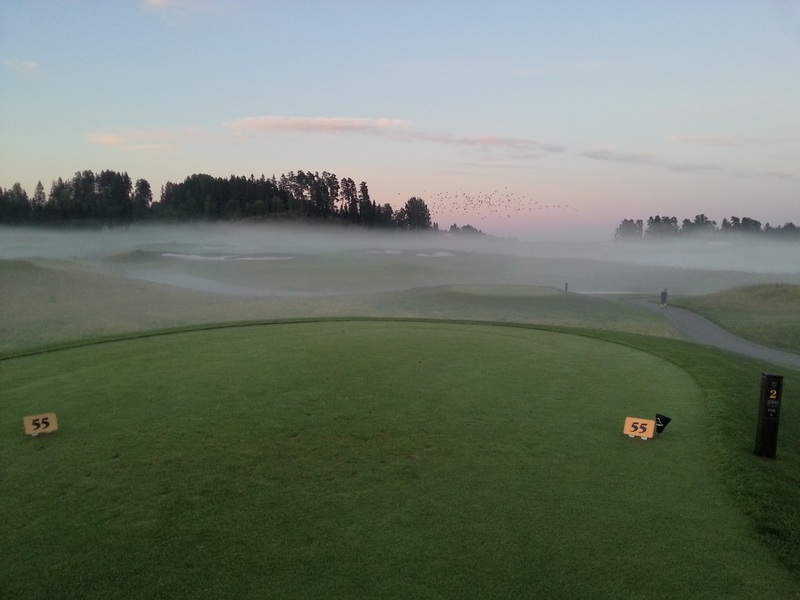 All the pictures entered for the competiiton during July can be seen from the slideshow below... have a look - there are some great pictures here!